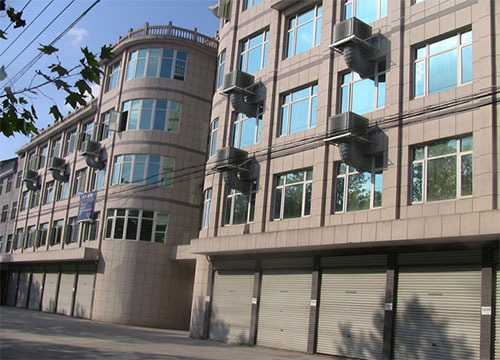 Samteam is a professional designer, manufacturer and exporter of bags in China since 2003. 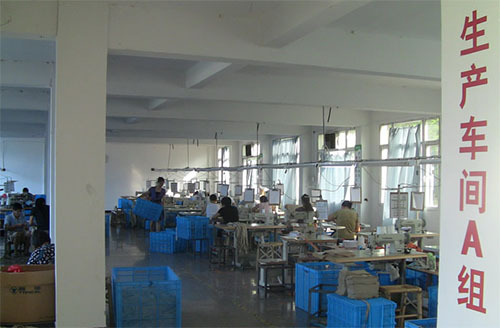 Our factory located in Dongyang city, which is one of the main export bases of bags in China. The area advantage, such as salt workers, integrated industrial systems and so on, assure us being in strong position to supply kinds of bags. Now we hold 4 fixed assembly lines and more than 150 employees. At same time, the company builds another 6 fixed assembly lines in West China and has more than 250 employees. We can turn out up to 200,000pcs bags per month and deliver up to 10,000pcs in 10 days. Unlike some other manufacturer of bags, we have own sales team and supply one-stop service for customer. Nivea and coca-cola find our consolidated services to be more beneficial. We eliminated productions errors due to poor communication and any middleman costs, as well as speed delivery up. The purpose of our company is that "Create values for customers". Be in strict in managing every operation and expecting to develop us with you together. Inquiry us now!